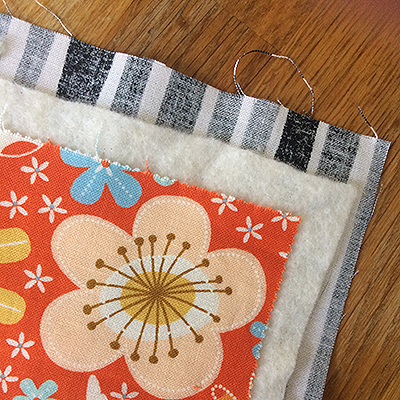 The word quilt originated from the Latin culcita, a stuffed sack. Ever since a sharp frost inspired an ancient Roman to add insulation to his coverlet, people have been making quilts. 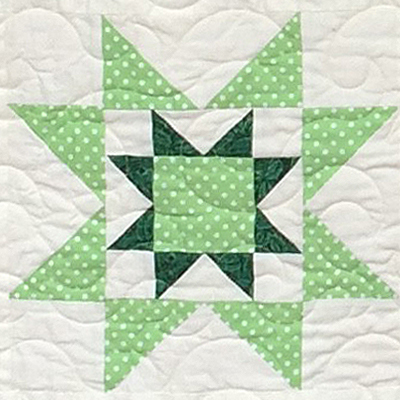 Quilting went through a period of rapid development in 19th century America, as settlers in the New World shared their different quilting techniques, and draughty log cabins in the wilderness made warm bedding a necessity. 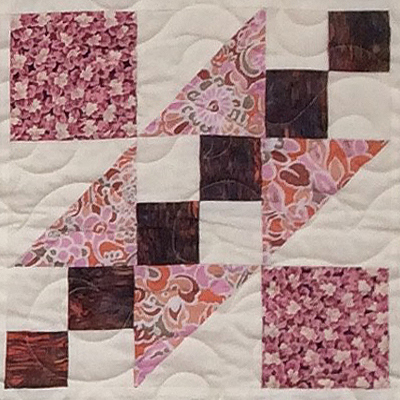 Combining tiny fabric scraps left over from dressmaking into decorative patterns on the top layer of the quilt added beauty to its utility, and was known as patchwork. 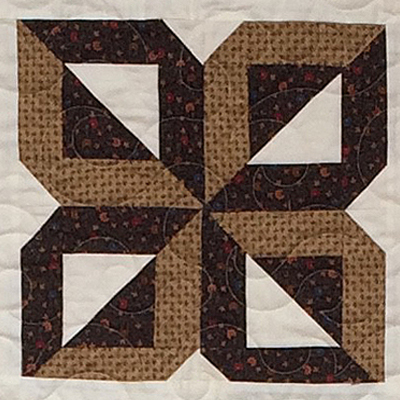 Many new patterns developed in this period, and quilt tops were often made out of a grid of small blocks of pattern (about 30 cm square each), which were easy to manage on the move in covered wagons. 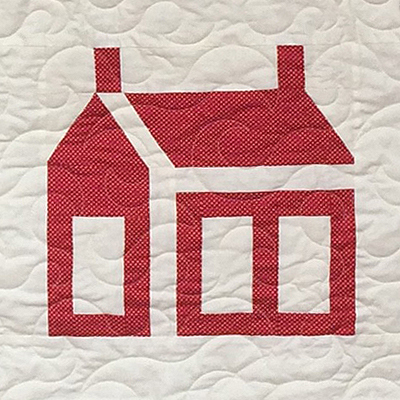 From the beginning, patchwork patterns told stories – about the details of daily life, or political events, or things that appealed to the quilt-maker and her family members. In the 1930’s some academically-educated artists began to use quilting as a medium, creating quilts that were primarily to be viewed rather than simply functional objects. They created innovative pieces, often departing from the highly-structured framework of traditional patterns. Now we are in an era when traditional quilting is a popular pastime rather than a necessity, and art quilts are a treasured and highly valued commodity. The Butler Did It uses traditional skills, contemporary design, an artist’s eye, and the gifts of the storyteller to incorporate your story into a unique and personal art quilt. 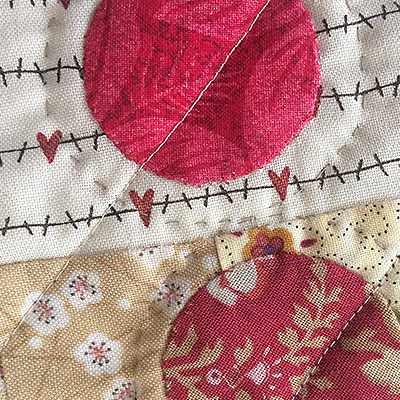 See some of our pieces on our Quilt Stories page, or contact us about telling your story.